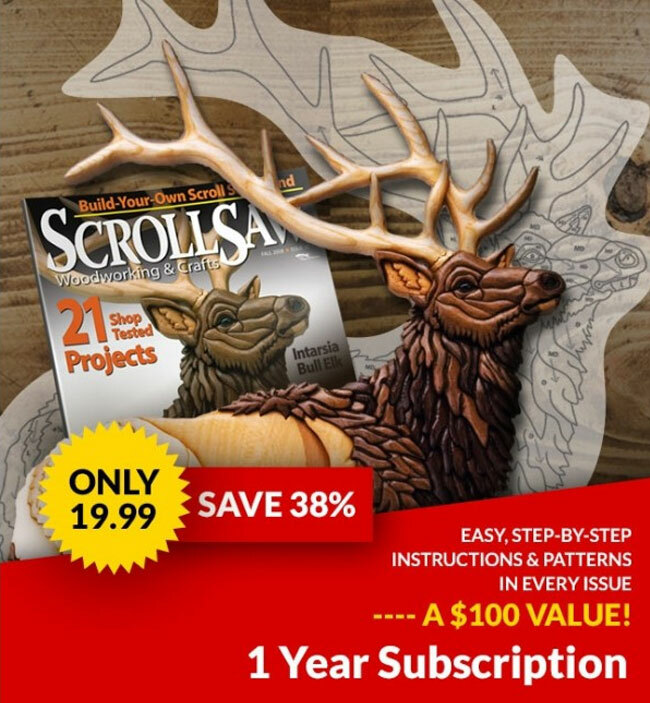 In the Fall 2012 issue of the Scroll Saw Woodworking & Crafts (Issue 48), we printed a pattern of intertwined dragons and asked our readers to show us what they could do with it. 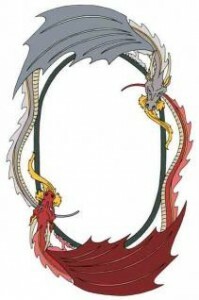 Eleven readers submitted designs. 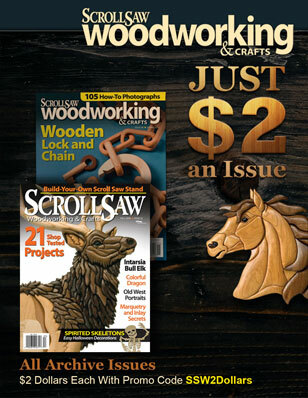 We published our four favorite entries in Scroll Saw Woodworking & Crafts Spring 2013 (Issue 50) and have posted all of the entries in the contest below. Thanks to everyone for participating.